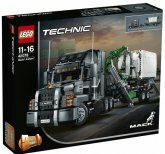 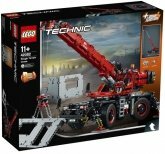 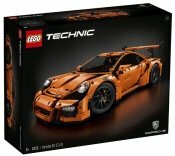 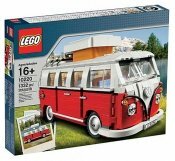 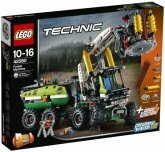 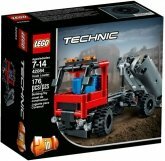 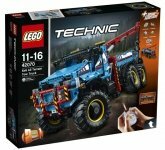 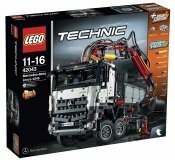 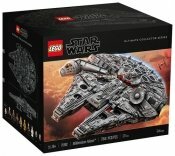 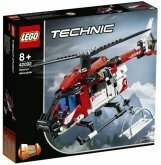 LEGO Technic items offer a serious challenge for advanced LEGO builders. 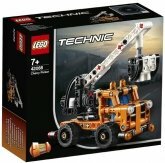 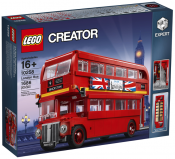 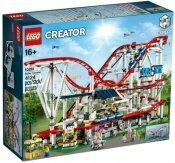 With LEGO Technic, kids can build complex and realistic objects such as gearing wheels, slipstream engines, steering mechanisms and fully working cranes. 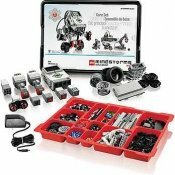 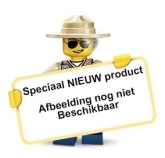 These exciting sets stimulate your kid's imagination in a completely new way!